Dino Melaye in trouble as Police arrest doctor for treating him and giving fake record - WELCOME TO THEWATCHNEWS. 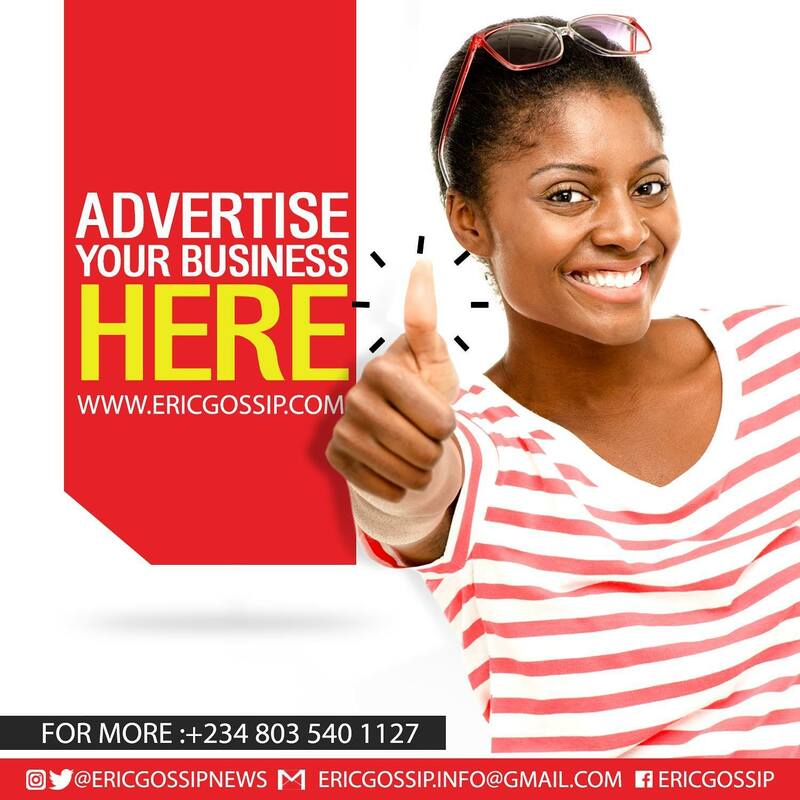 : WORLD NEWS & ENTERTAINMENT. Reaching The World With The Best. Senator Dino Melaye has been placed on bed arrest by the Nigerian police while taking treatment in the hospital after he was re-arrested at Zankli hospital, Mabushi in Abuja. 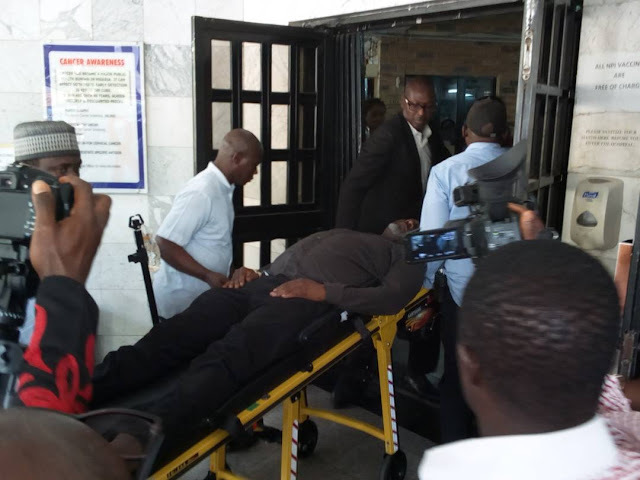 Melaye who was alleged to have jumped off the moving police van enroute Lokoja was admitted at Zankli hospital when an ambulance brought him and was wheeled on a stretcher into the emergence ward of the hospital. Few hours later, over 30 armed policemen led by the Police Force Public Relations Officer, PFPRO, Jimoh Moshood surrounded the premises of the hospital to effect his arrest. He was later moved to the National hospital where he is recuperating. Reports gathered that, the doctor who treated the Senator at the Zankli hospital has been arrested. The report said that the doctor claimed that the Dino sustained spinal cord injury.